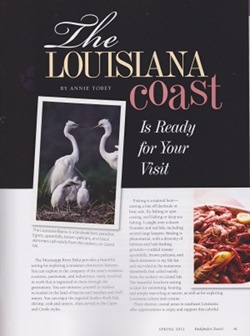 Freelance travel writer Annie Tobey, director of the Active Woman Traveler web site, writes for many national and local venues. 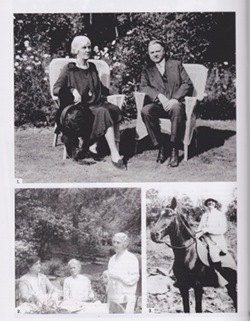 In this department you'll find links to some of those tales. 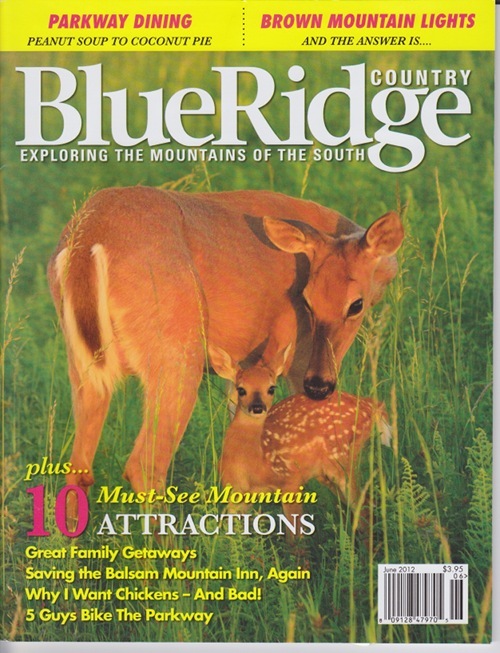 You might even discover a favorite new destination, web site, or magazine! 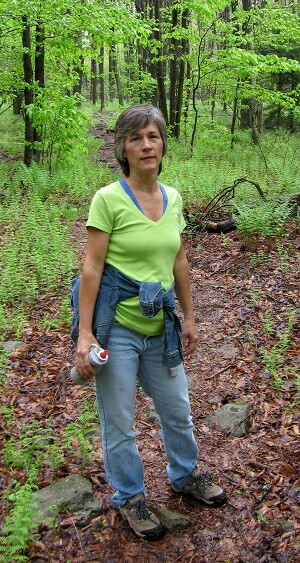 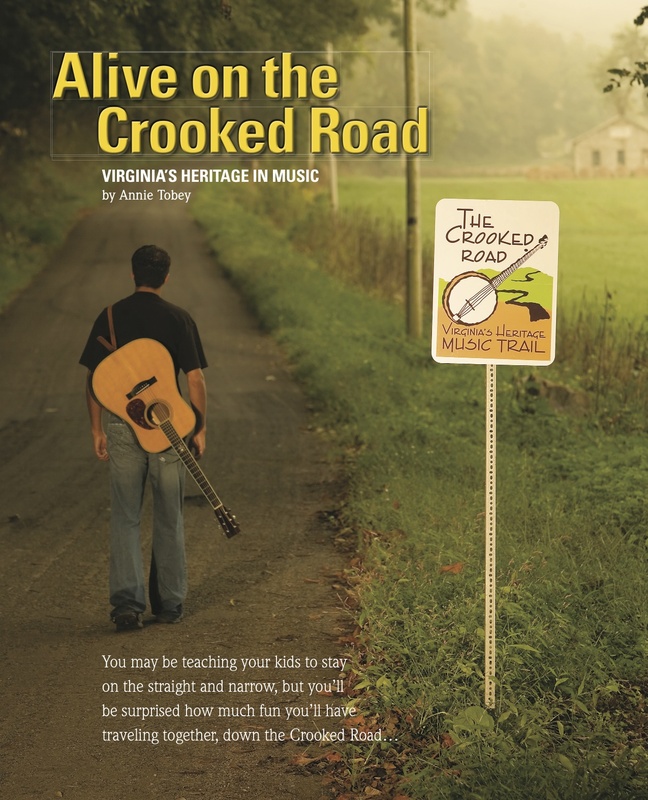 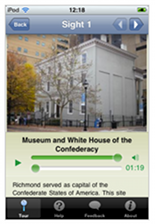 Annie Tobey's article on Virginia's Crooked Road appeared in Richmond Family Magazine, May 2012. 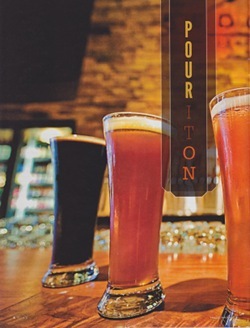 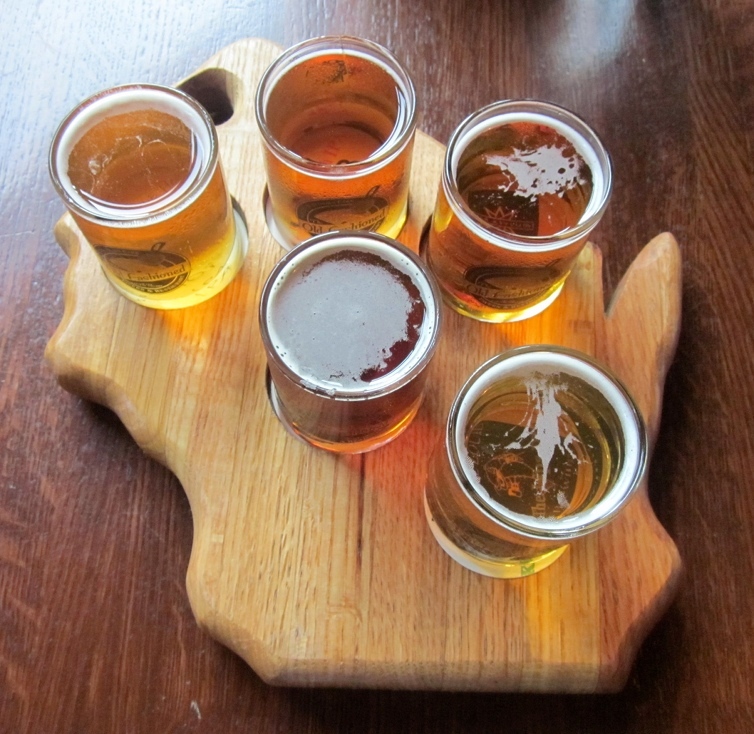 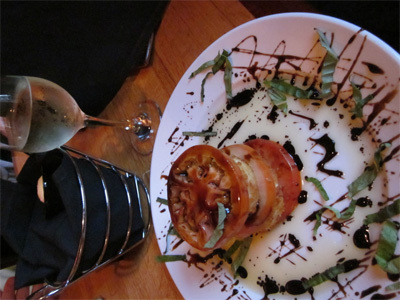 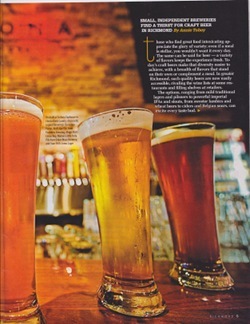 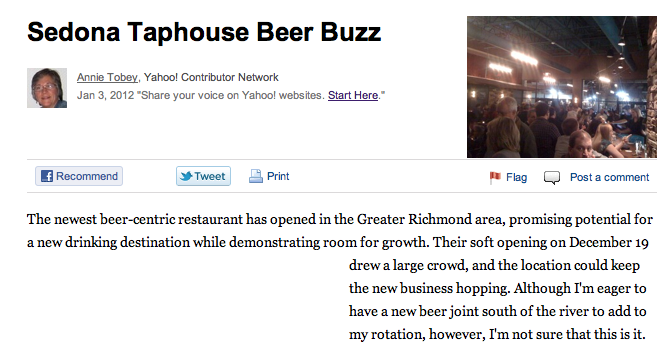 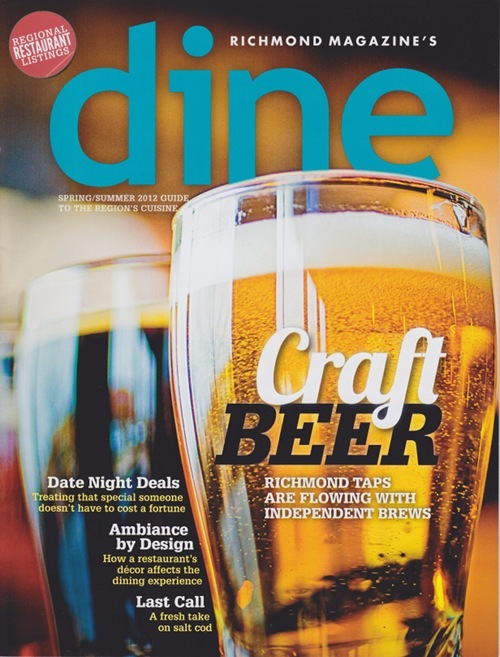 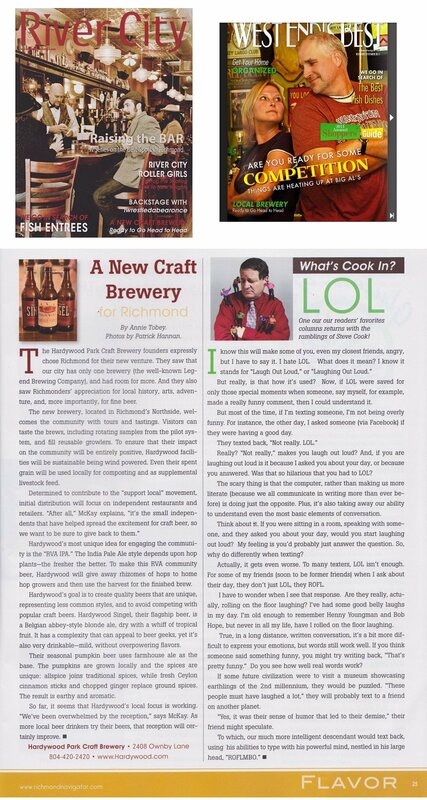 The complete article appeared in the Spring/Summer Edition of Richmond Magazine's Dine guide. 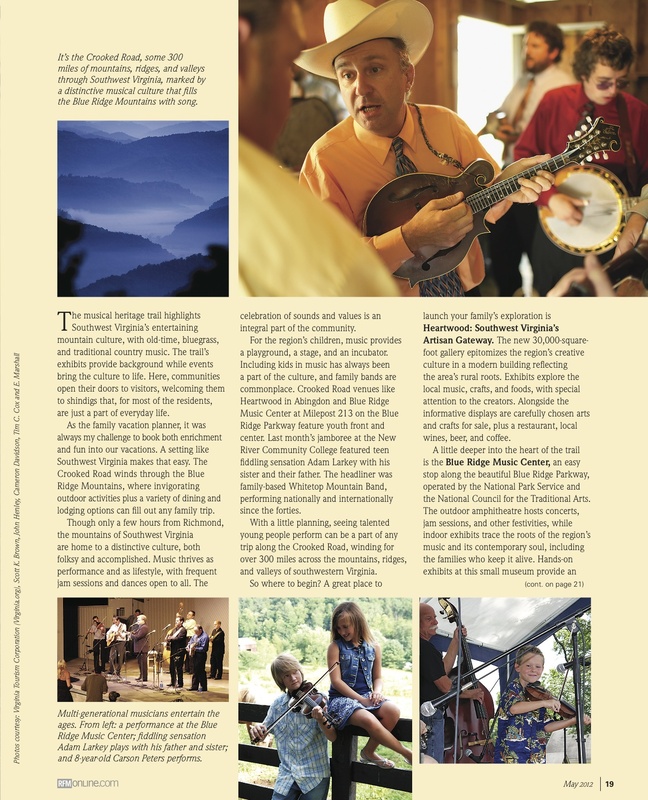 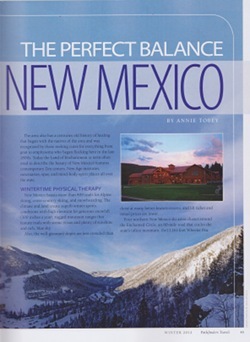 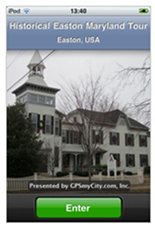 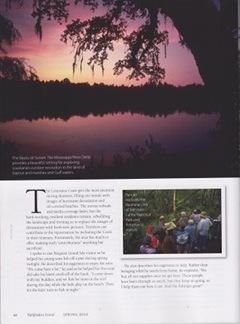 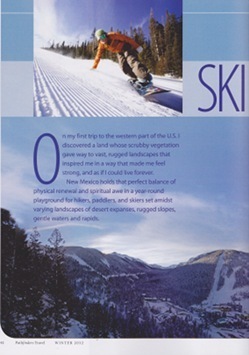 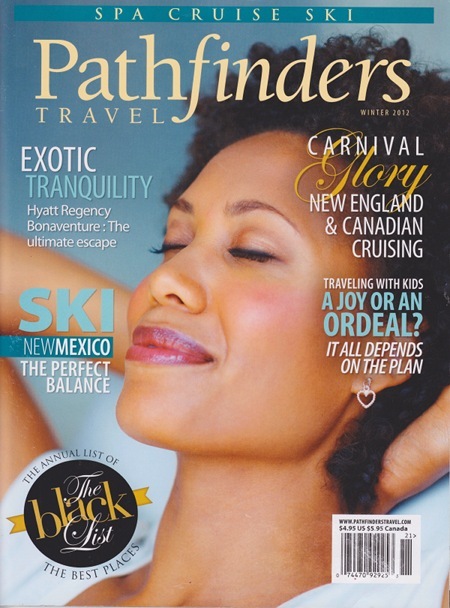 The complete article appeared in the Spring 2012 edition of Pathfinders Travel magazine. 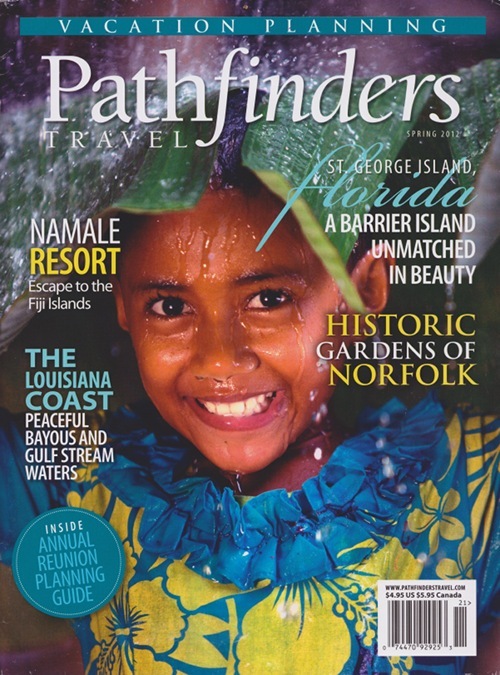 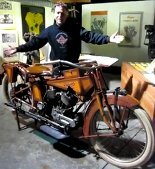 The complete article appeared in the Winter edition of Pathfinders Travel magazine. 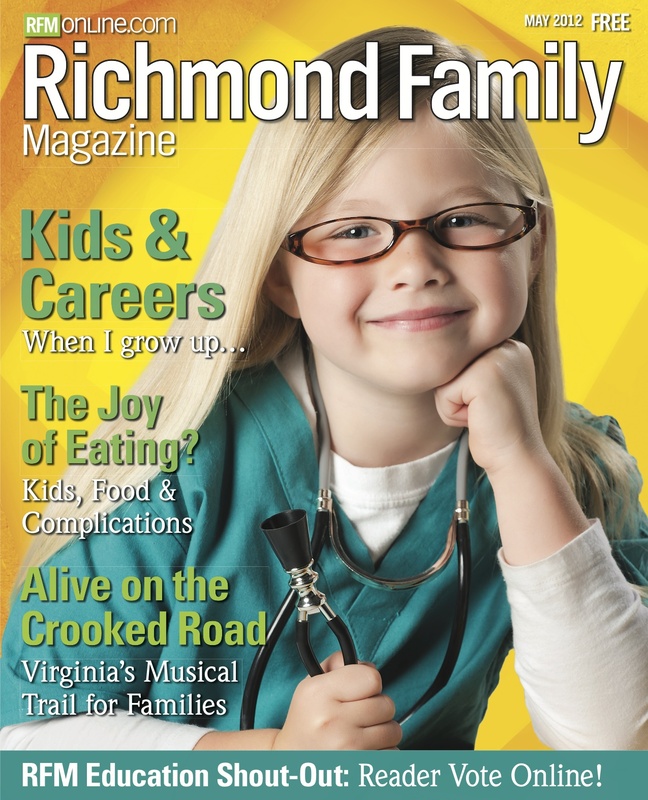 Article in all of the ACI Richmond Navigator magazines, including River City, West End's Best, plus Chesterfield Living and Hanover Lifestyle.